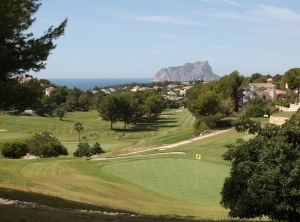 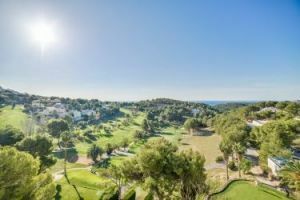 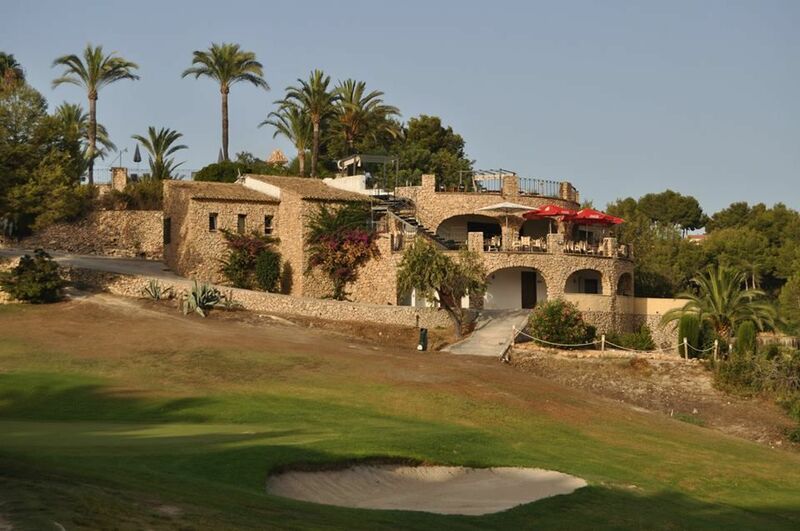 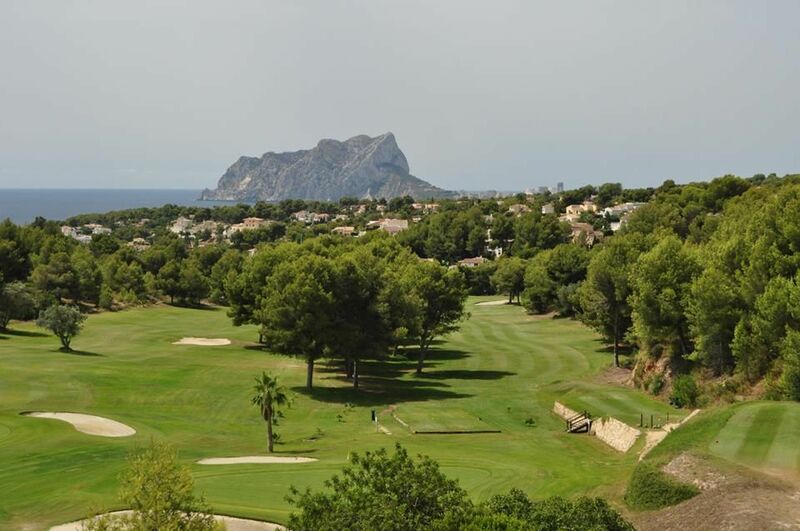 Situated in Moraira and forming part of a country estate this 9 hole golf course has spectacular views of the Rock of Ifach itself. 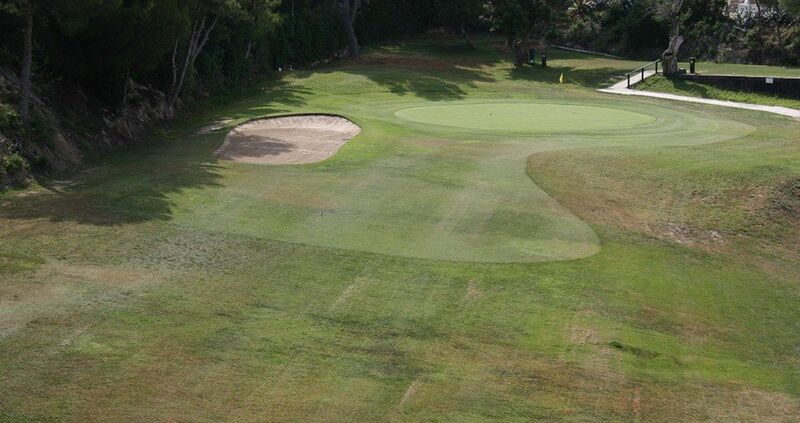 Designed to be short and difficult, Javier Arana ensured there are plenty of obstacles that take advantage of the terrain along with narrow fairways and well placed bunkers. 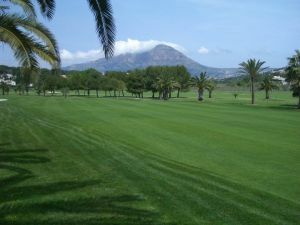 He also made sure that players would have to use the full range of their clubs and exercise control in the short game. 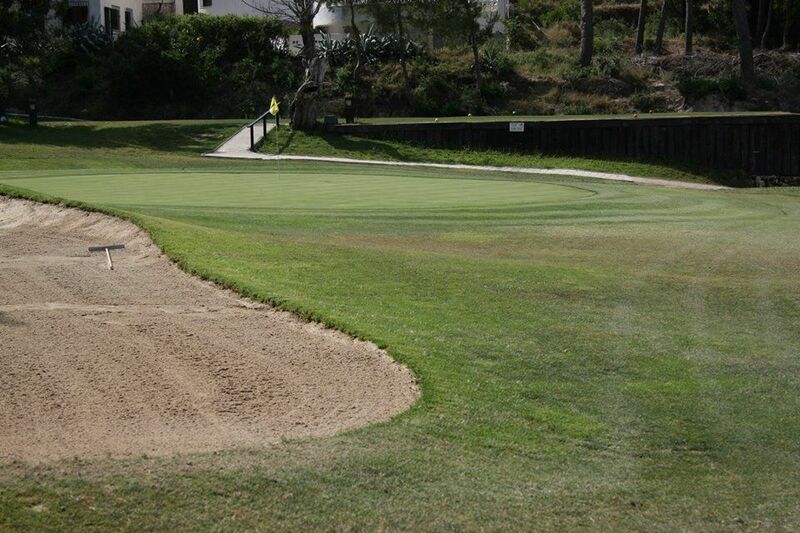 An ideal length in the summer heat, 2 rounds can also be accomplished easily. 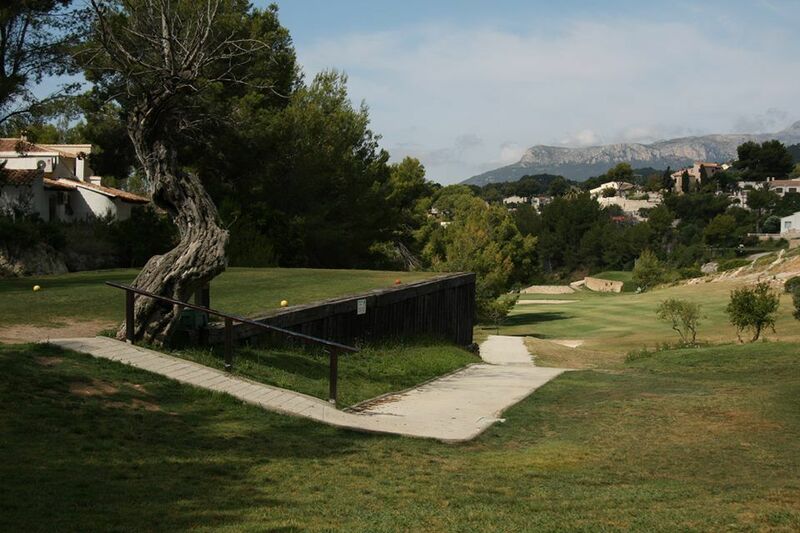 The 60 par, 9 hole course is made up of 6 par 3’s and 3 par 4’s. 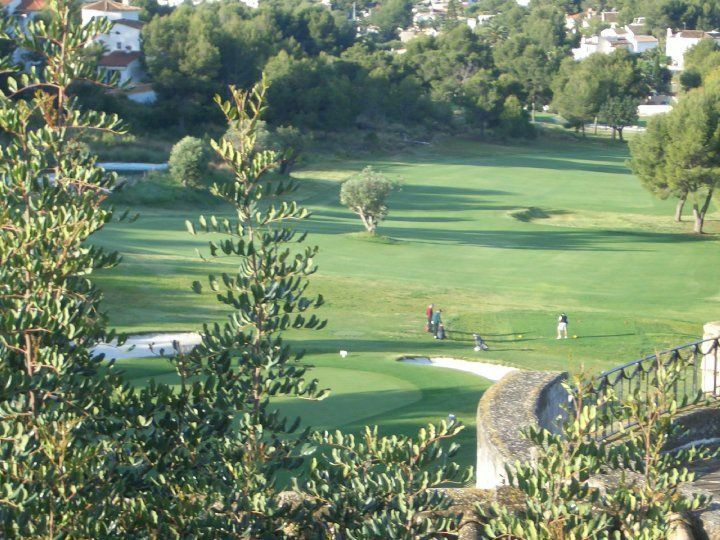 Players short on time but who relish a challenge willl find this course to be deceptively tricky. 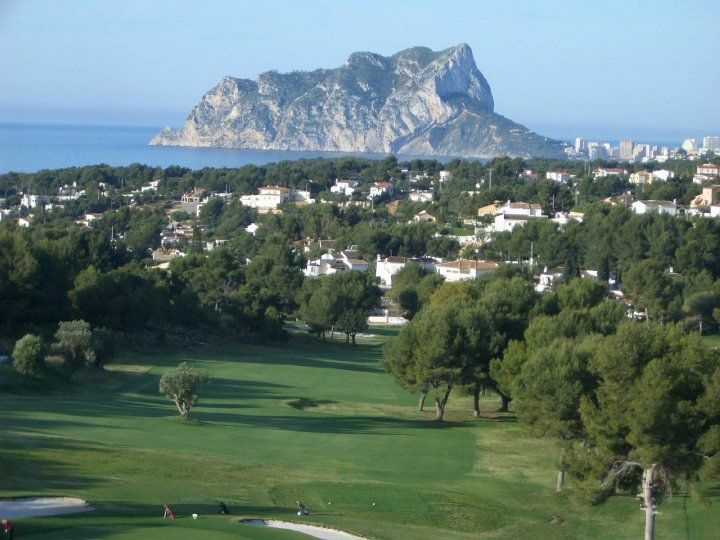 Ifach Golf Course is not yet in our pool of Golf Courses for orders.